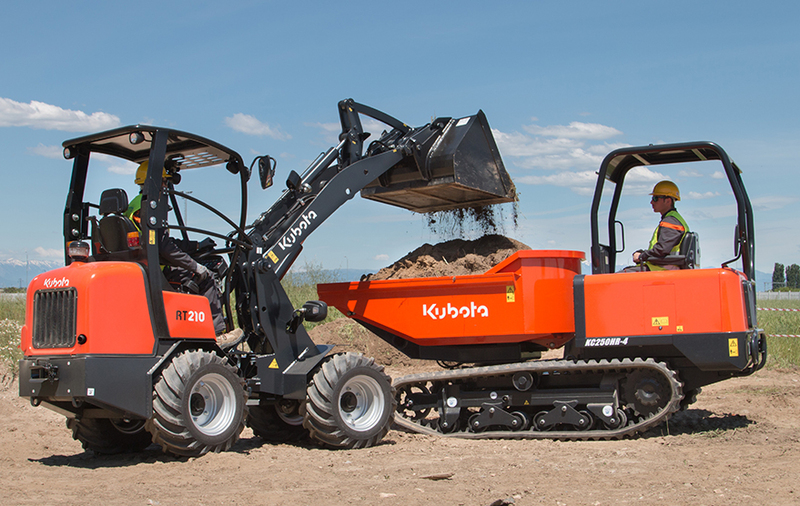 Kubota has developed new range of articulated wheel loaders with an operating weight ranging from 1000 kg to 2800 kg. 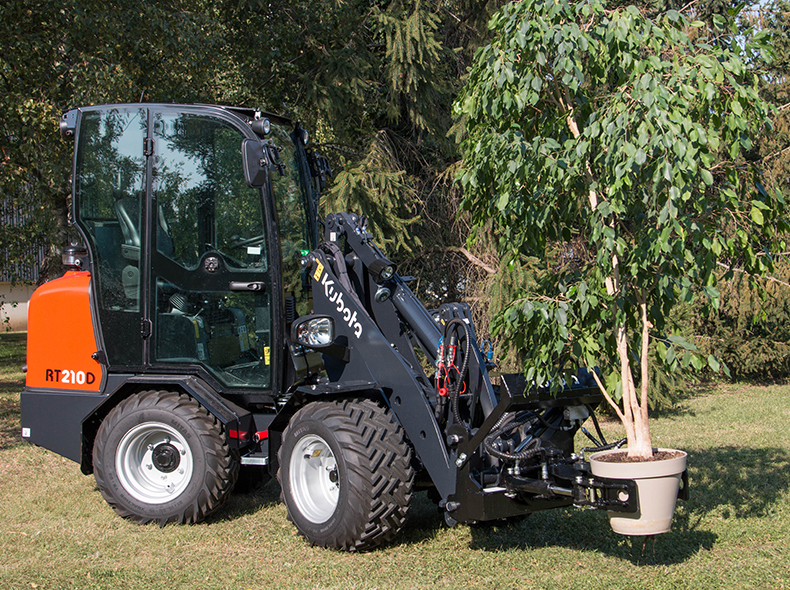 The new RT-series has been designed to meet the requirements of varying type’s of applications such as construction, agriculture, gardening and public works. 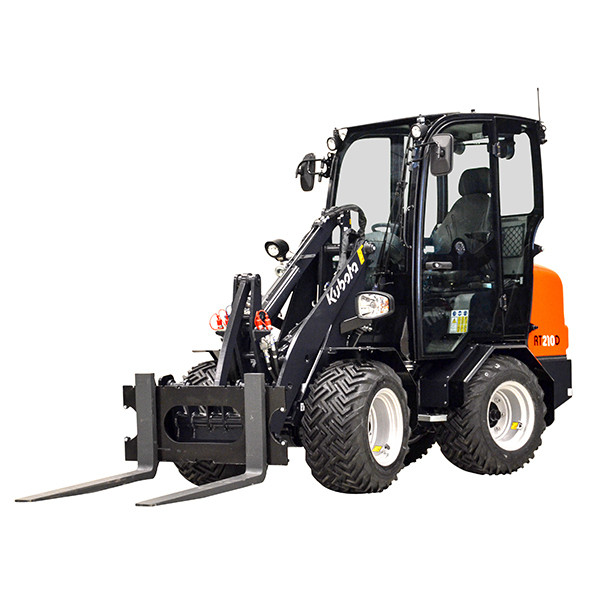 These articulated wheel loaders combine performance, compactness, safety and comfort as with all Kubota’s products.